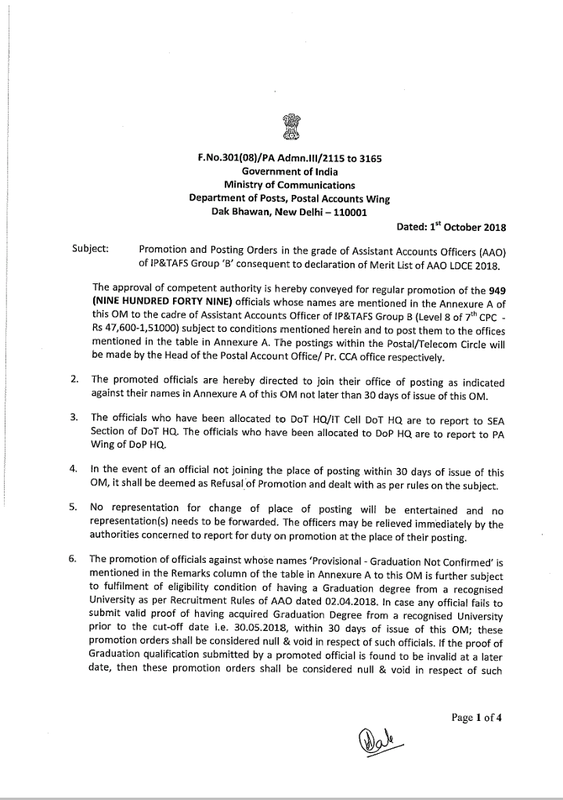 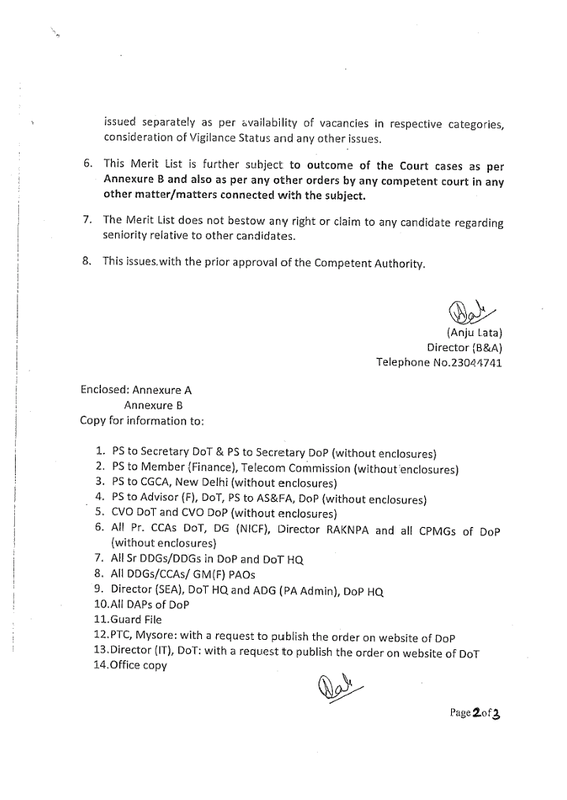 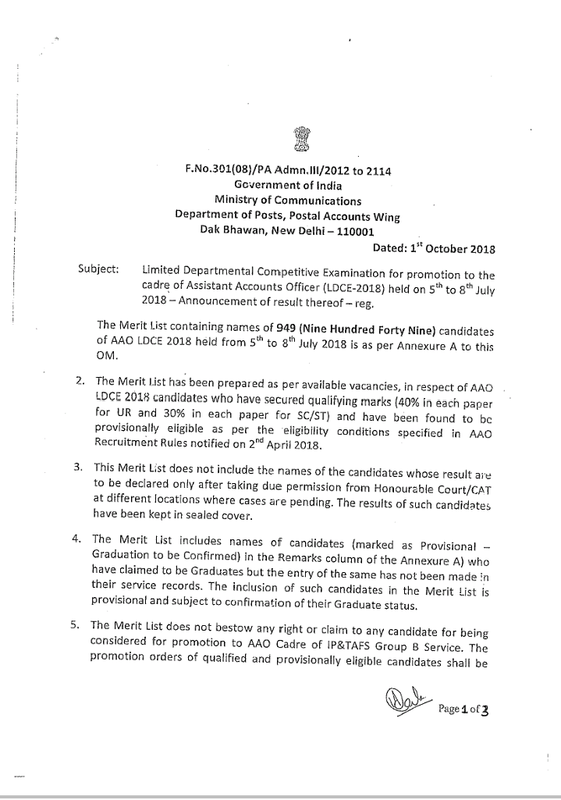 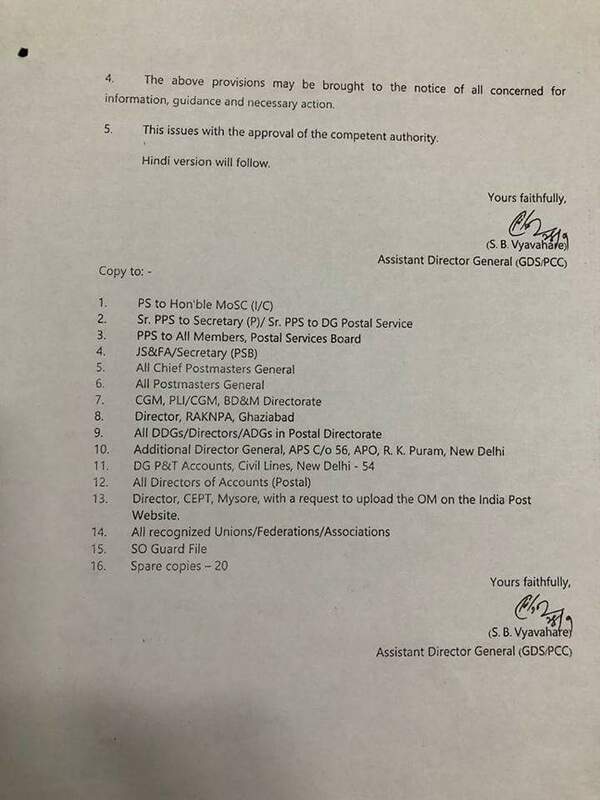 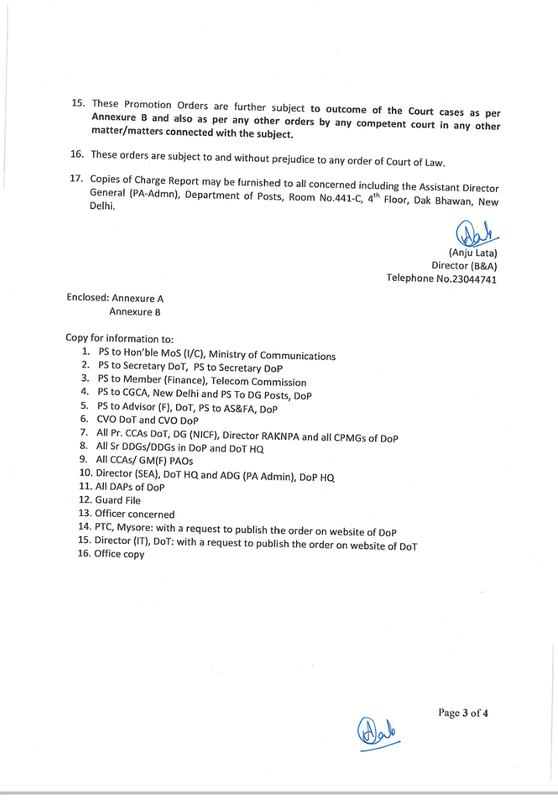 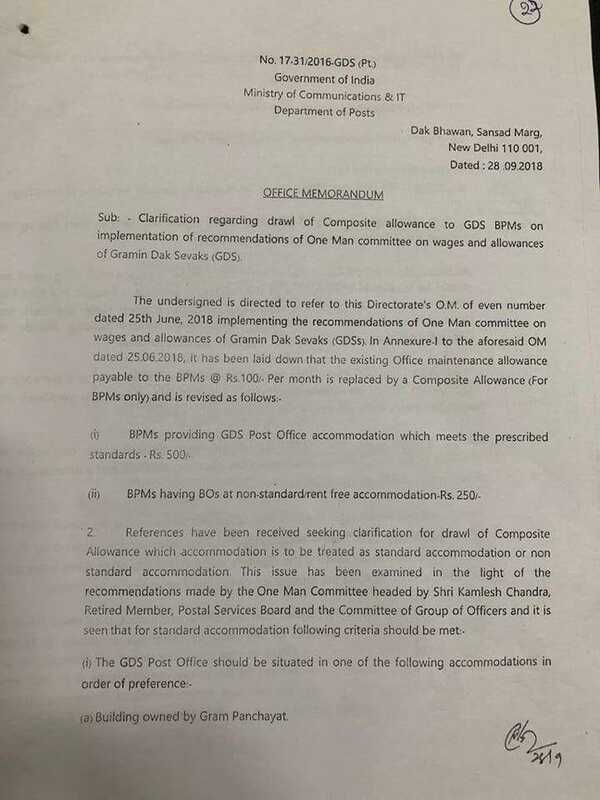 Promotions and posting_orders in the grade of Assistant Accounts Officer(AAO) of IP & TAFS Group'B' consequent to declaration of merit list of AAO LDCE 2018. 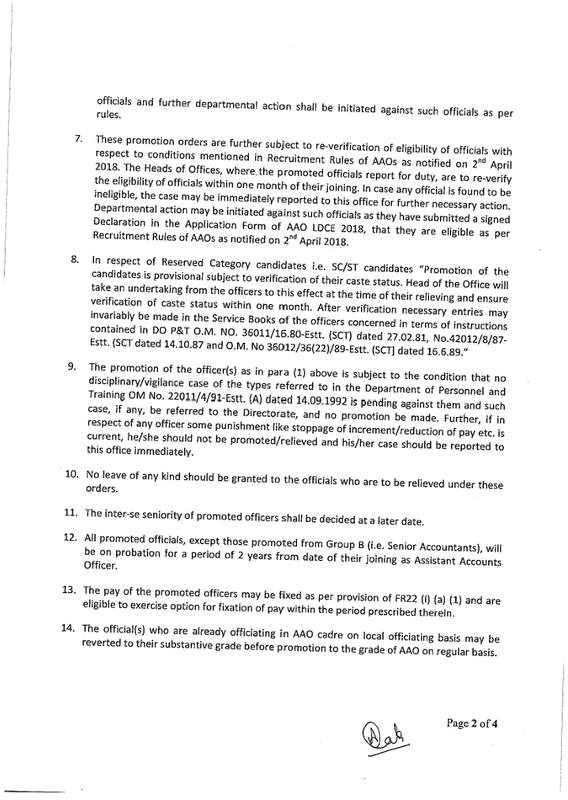 Results of LDCE for promotion to the cadre of AAO exam held on 5th to 8th July 2018. 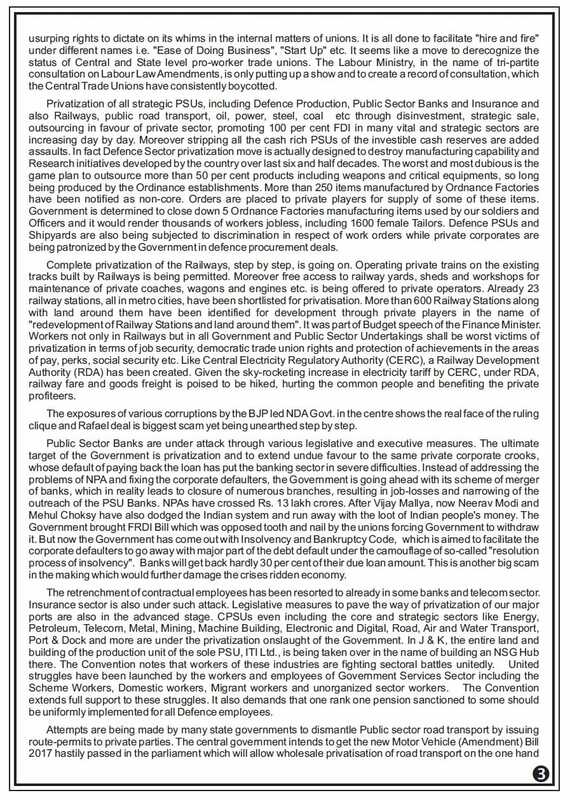 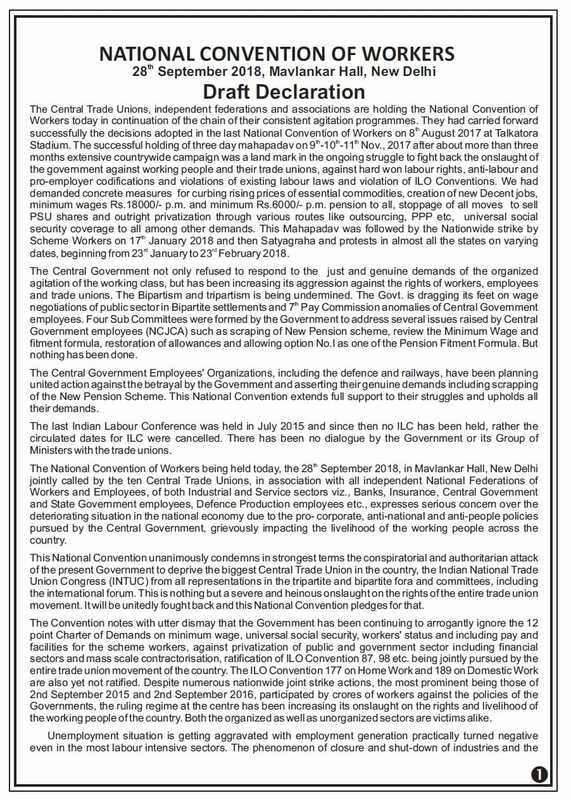 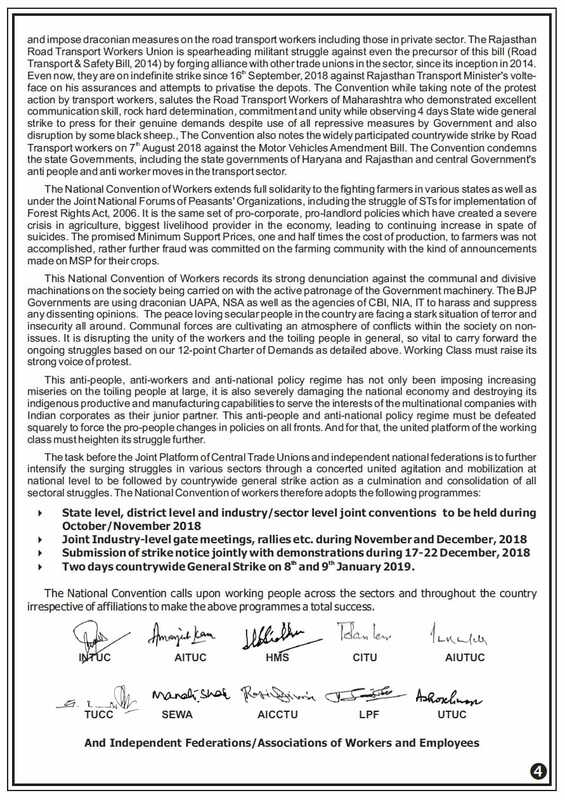 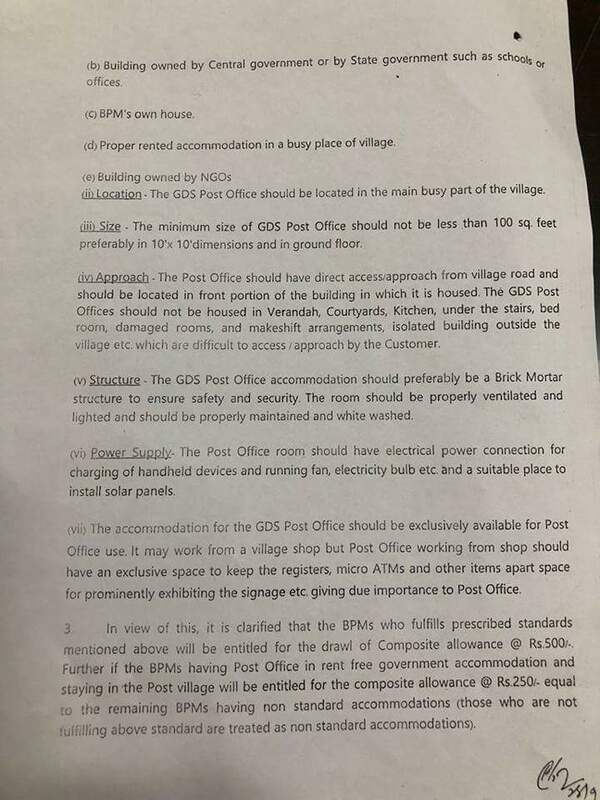 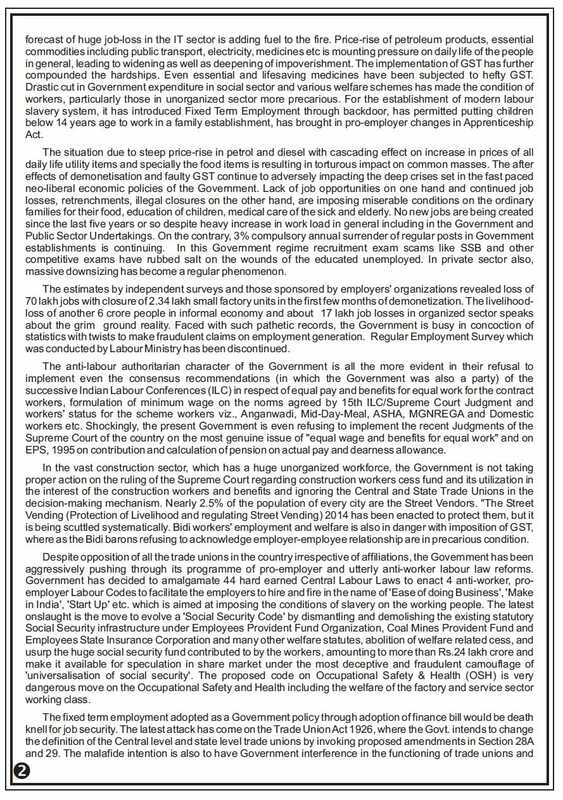 National Convention of Workers -Mavlankar Hall,New Delhi,28 Sep 2018 : Draft Declaration.